Strong ties with our customers, quick decision-making processes and a strict environmental code of conduct together with high-quality products create a solid foundation for the future successful development of Perlen Papier AG. Weighing around 1,000 kg, a paper roll is almost as heavy as a small car. A newspaper can be recycled around seven times. 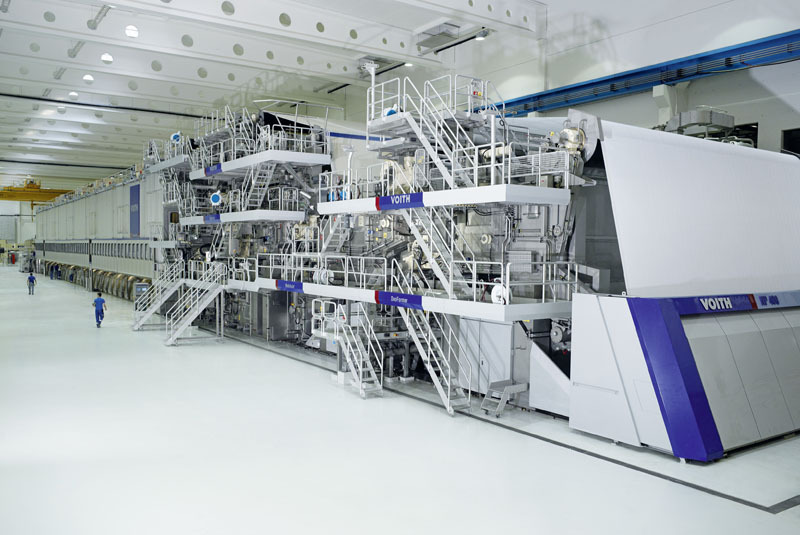 Paper machine PM7 produces enough paper in 14 days to circumnavigate the globe. Over the last five years, we have halved greenhouse gas emissions for every tonne of paper produced. With the modern and high-performance PM4 we produce magazine paper. In a single operation step the base paper is produced, coated and calendered. 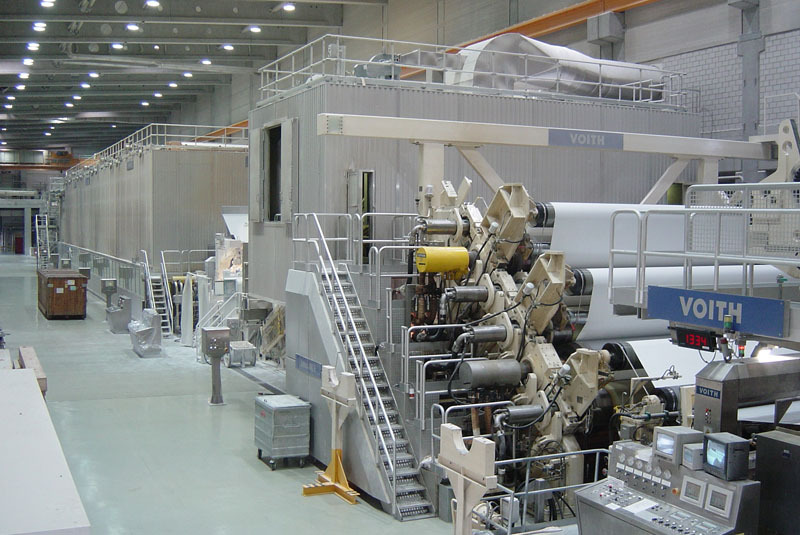 PM7 is one of the largest and most efficient paper machines worldwide. The resource-conserving overall concept makes it possible to produce the newspaper with significantly reduced energy consumption. The marking of a milestone: for the first time in its history, Perlen produces more than 100,000 tonnes of paper! We have almost halved the greenhouse gas emissions per produced tonne of paper, and in accordance with Ecobalance 2015 we are leaders in European comparison in electricity and heat efficiency. Thanks to the water vapour from the Renergia (waste incineration plant) we can waive 30 million m3 natural gas per year. The Paper Division of the CPH Group is to take over the customer and recovered paper supplier contracts of Papierfabrik Utzenstorf AG with effect from 1 January 2018. The acquisition will ensure the continuation of waste paper recycling in the Swiss communities concerned. The Utzenstorf recovered paper sorting facility will also remain in operation.